When a forex position is carried from one day to the next, the position is adjusted to reflect the interest rate differential between the two currencies. Suppose you’ve decided to venture into retail forex investing. You buy a foreign currency and hold the position for about a week. After a few days, you begin to notice something: your “open” position seems to be accruing credits (or debits) at the end of each business day. Later in the week, on a Wednesday, you notice that your account was credited (or debited) three times the seemingly fixed amount. It begins to dawn upon you that over time, these incremental credits or debits might add up to a much larger amount—one that can alter the value of your investment. What are these small credits and debits? And why are they happening? Welcome to your first encounter with forex financing rates. A financing rate (also known as a “rollover rate”) is the interest that you pay or earn for holding a spot currency overnight. These rates are not based on central bank rates. Instead, they are interbank rates: the rates that banks apply when lending money between themselves. Every time you trade a currency pair, you are essentially “long” one currency and “short” the other. Each currency in a pair has an interbank interest rate. You earn interest on the currency you are long and you pay interest on the currency you are short. The differential between the two interest rates amounts to your net financing rate. So if your long currency has a greater interest rate than the currency you are short, your net financing rate would yield a credit (a “positive roll”). The opposite scenario would yield a debit (a “negative roll”). Here’s a hypothetical example: Your forex account is in U.S. dollars. This means all of your profits and losses, regardless of the currency pair you’re trading, will be converted to USD. Suppose you’re long 100,000 EUR/USD at the rate of 1.2000. This means that you’re long the euro (€100,000) and short its equivalent in USD ($120,000). Let’s suppose the euro interest rate is 1.25%, (an annual rate, which translates into a daily rate of 1.25%/365 = 0.0034%), and the U.S. dollar has an interest rate of 3%, (which translates into a daily rate of 3%/365 = 0.0082%). Note: these are hypothetical and not actual rates). The daily interest on the euro would be (100,000 x 0.000034) = €3.40—this is what you would earn. The daily interest on the dollar would be (120,000 x 0.000082) = $9.84—this is what you would pay. Now let’s convert €3.40 to USD so we can calculate the financing rate in USD: €3.40 x 1.2000 (the exchange rate) = $4.08. To calculate your net financing rate, subtract the interest you would pay from the interest you would earn: $4.08 – $9.84 = net financing rate of $5.76. Your account would be debited $5.76 for holding your 100,000 EUR/USD position over one business day. Note that this particular example illustrates a negative roll. Each currency pair has a different interest rate differential, so some currency pairs may yield a net credit, while others may yield a net debit. The main point: Financing rate credits and debits will add up, so it’s important to understand how they will impact your position over an extended time period. Another important thing to note is that financing rates are not necessarily fixed. You’ll need to monitor the rates constantly to be aware of any interest changes. When Are Financing Rates Applied to My Account? If your open position is held through the close of the trading day, which is 5pm ET, your position will go through financing. 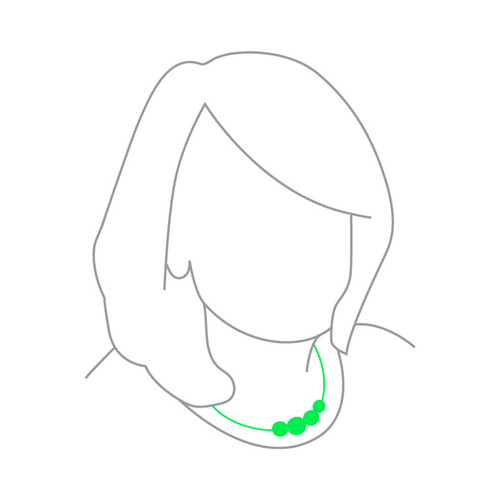 Financing credits and debits are applied to your account typically around 5:15pm - 5:30pm ET. Financing rates are calculated using 365 days, so weekends and holidays are counted towards the financing calculation. In general, Wednesday's financing calculations will be 3 times ("3X") the normal daily financing calculations, as Wednesdays are typically used to account for weekends. Wednesday 3X financing is not set in stone, however; bank holidays, for example, may alter the financing schedule. If you're not sure when or how financing is calculated, it's always good to check with your broker's schedule to see how and when financing rates will be applied to your account. Where can I find the financing rates for each currency pair? TD Ameritrade customers can view the financing rate for each currency pair rate on the thinkorswim® trading platform. 1. Go to your thinkorswim dashboard. 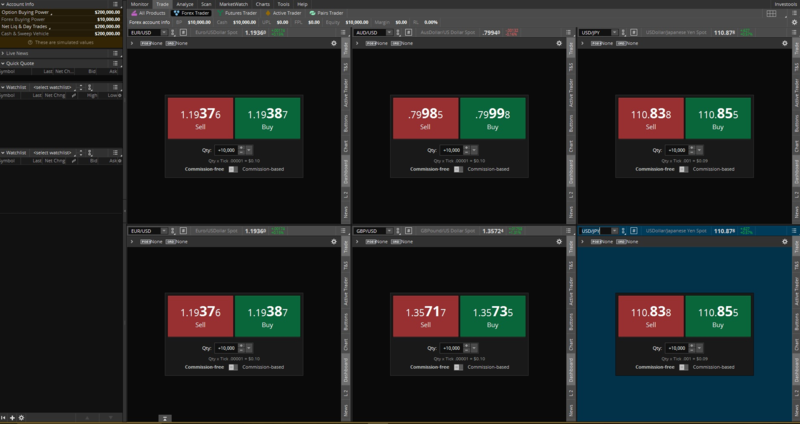 FIGURE 1: THINKORSWIM FOREX DASHBOARD. 2. Click on the MarketWatch tab. 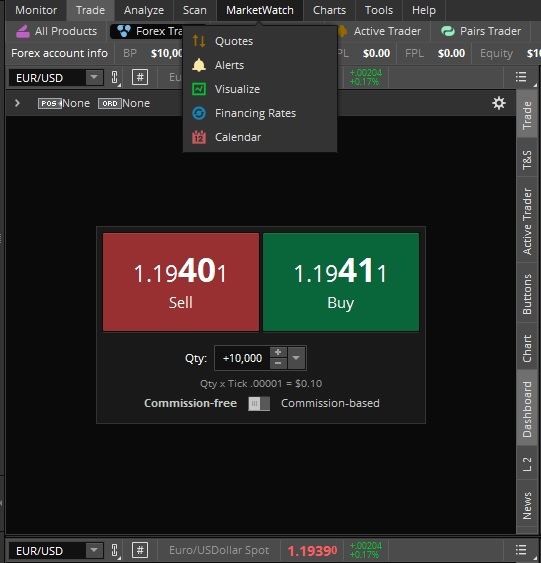 FIGURE 2: THINKORSWIM MARKET WATCH TAB. 3. Next, find and click on the Financing Rates tab immediately below the main tabs. Note: these rates are a sample guideline. Actual rates may vary. FIGURE 3: THINKORSWIM FOREX FINANCING RATE TAB. Retail forex investing may seem complicated at first. But if you take the time to learn its fundamental mechanics, you may find the forex markets to be accessible and full of opportunities for portfolio diversification. 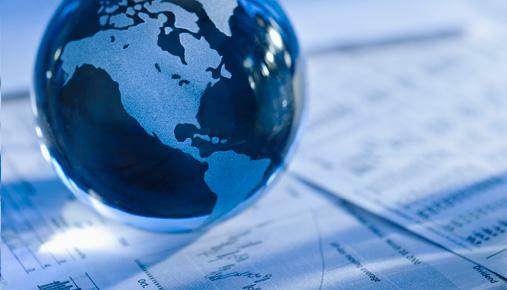 Refer to this forex primer to learn more about foreign exchange. Bear in mind that forex trading involves high leverage. It’s not for every investor. Please read the full risk disclosure below to help determine whether forex is appropriate for your investment goals and risk/return profile. The paperMoney application is for educational purposes only. Successful virtual trading during one time period does not guarantee successful investing of actual funds during a later time period, as market conditions change continuously. Forex trading involves leverage, carries a high level of risk, and is not suitable for all investors. Please read the Forex Risk Disclosure prior to trading forex products.